From touch-ups to full on reorganization; knowing how to clean up a video project is paramount. Most of us in the VFX community are in one of two camps. You may just be starting out your career in VFX and have had a lot of great training in project organization within your After Effects projects. You may be working for a VFX studio with very strict policies when it comes to project organization and staying organized is always on your mind. You may be a VFX veteran who has always had a certain system for organizing your projects, and you’ve stuck to it. All of you guys are in Camp One. If you're in Camp Two; you will know. You may be a poster child for chaos and have serious challenges when it comes to keeping your After Effects projects nice and clean. It is never too late to improve your bad habits, and we’re here to help! Our goal is to help the disorganized VFX artists out there with a few practical tips for cleaning up their messy VFX projects. We also want to help the artists in Camp One by providing them with resources to help their Camp Two co-workers. As you're reading this, keep an eye out for a few After Effects tricks that can help you be even more organized. Let’s be clear: you can’t survive in the VFX industry without some level of organization - even Camp Two VFX artists have maybe even a substantial degree of order when it comes to their project structure. And to be honest, there are times even the most organized VFX editors’ projects get thrown into disarray because of multiple revisions, time crunches, and other factors. So here are a few simple ways you can minimize the clutter! 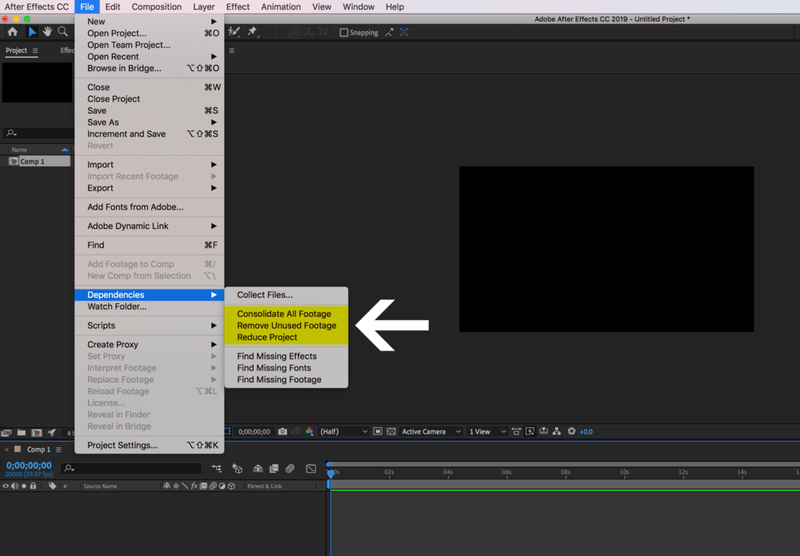 Even if you’ve used After Effects for a ton of projects, there still may be features hidden in menus you’ve glossed over and not taken advantage of. 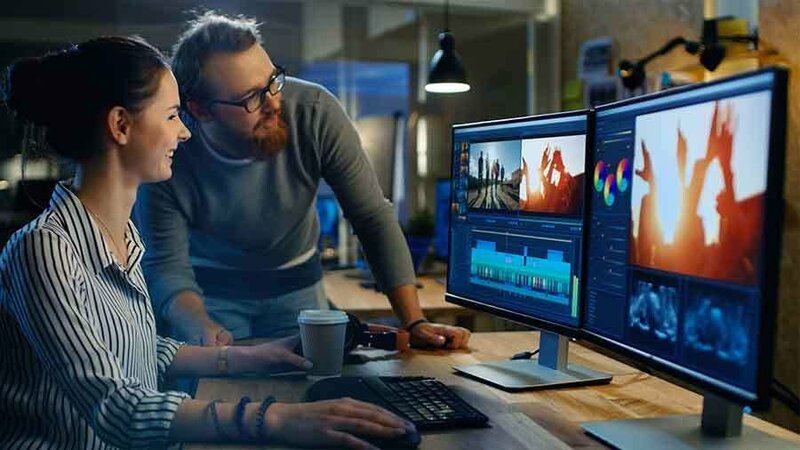 Fortunately, After Effects has some very valuable functions under the Dependencies submenu that can help you take control of your project’s organization. Just go to File>Dependencies, and you’ll uncover the following actions. Consolidate All Footage - When you’re whittling away at your VFX masterpiece, it’s far too easy to accidentally import duplicates of other assets. Before you know it, these duplicates can get spread across multiple comps, and can become visually distressing. The “Consolidate All Footage” function lets you remove duplicate assets within your project with a simple click, and can save you a lot of hair-pulling. Remove Unused Footage - Three guesses what this function does! It simply takes out any unused assets from your project, so you never have to worry whether or not your file was linked to a comp somewhere in your project. Reduce Project - For this action, you’ll select the folders and comps you want to keep in your project. Once you run the “Reduce Project” command, it will delete all the files not associated with the folders and comps you’ve selected, while retaining all assets that are called on within those selections. This is a great way to minimize a cluttered project, but make absolutely certain you don’t need those files that will be deleted. You know yourself better than anyone, and you know what habits you need to work on. If you feel like you might be tempted in the future to slip into a disorganized VFX workflow, here are three considerations that will hopefully drive you to make strides towards a more organized VFX environment. You may have to revisit your project in the future. If you need to re-open the VFX project for any reason, you don’t want to be stuck spending a lot of time digging around trying to figure out where everything is...with only yourself to blame for not having organized your project in the first place! Plus, you may have to explain to your employer or client why it’s taking you so long, which leads to reason #3. Job security. There’s nothing attractive to an employer about an employee who is disorganized in their work, plain and simple. 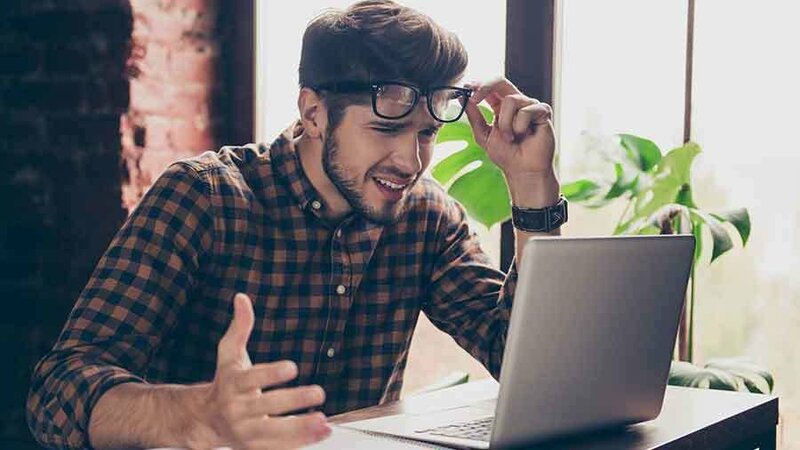 In the event of an unfortunate headcount reduction, you do not want to be the one who is notoriously known for slowing down the production pipeline because your projects are a mess. If you’re hoping to not only retain your job but excel at your VFX career, be a trendsetter who is concerned with project management. You’ll save your company a lot of money, you’ll have done your best to secure your position, and hopefully will stand out among your team. We’ve given you the tools and the motivation necessary to help you become a successful, well-organized After Effects user. Work with your team to agree on a standardized folder structure and naming conventions within your projects. Keep each other accountable, and instead of criticizing your co-workers for their lack of organization, offer some resources that can help your team become more organized. In doing so, you’ll be setting your entire team up for success. Any other great VFX organizational tips you’d like to share? Let us know in the comments below!